Lake Yellowstone Hotel Yellowstone National Park is the oldest surviving hotel within the park that is still in use. 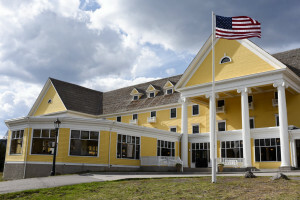 Its colonial-style luxury accommodations are located on the north side of Lake Yellowstone in Lake Village. Book Online. From the classic white columns, to our newly-renovated rooms, our National Historic property features amazing views of the Lake, with lobby bar, fine dining, tours & more. 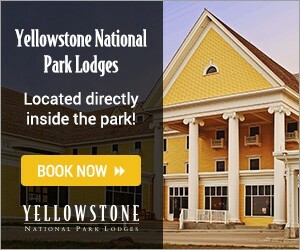 Where are Lake Yellowstone Hotel and Cabins? 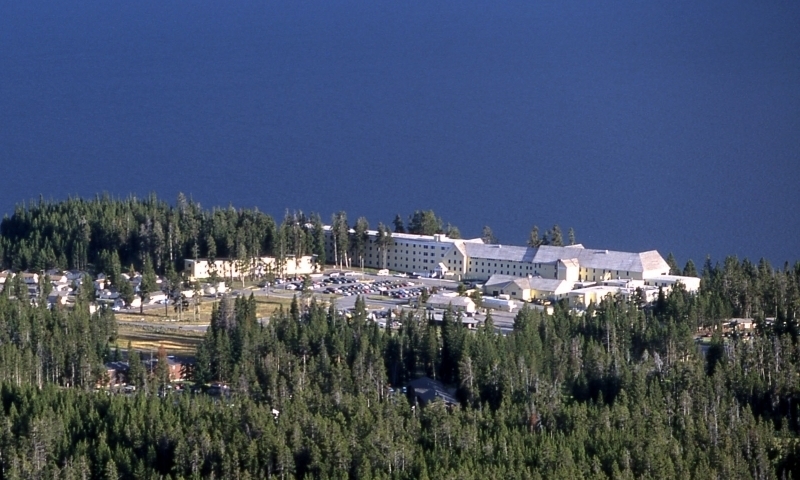 Lake Yellowstone Lodge is located on the north side of Lake Yellowstone in Lake Village. The East Entrance is 27 miles to the east. GPS: 44.549783, -110.403500. 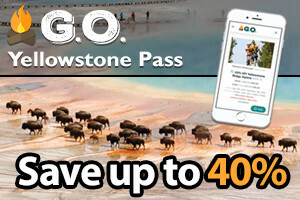 You can make your reservations through Yellowstone National Park Lodges at 307-344-7311 or the toll free number: 866-GEYSERLAND (439-7375). Or Book Online. Room Types: Presidential Suite a luxurious accommodations with a large sitting room, 2 bedrooms, and 2 full bathrooms. Hotel Rooms and Lakeside Rooms are located in the main hotel and feature a 1920 ambiance. Standard Rooms feature modern furniture and full bath in a building adjacent to the main hotel. 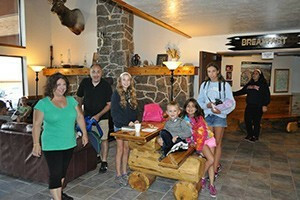 Frontier Cabins are recently remodeled cabins with simple features. Amenities: Enjoy views of the lake from the popular Sun Room, with a string quartet in the background. There is an elegant restaurant on site. Note that TV, radio, air conditioning, and WiFi are not available. Things to Do: With its close proximity to the lake, it’s easy to book a boat cruise around the lake. The Bridge Bay Marina is nearby, so if you brought your own boat, you can launch it here. You will also be able to rent boats at this location. There are a number of exhibits at the Visitor’s Center and Museum that show the birds and other wildlife of the park. A short drive away, you can visit the Hayden and Pelican Valleys where you can view wildlife in their native habitat. Natural Bridge and the LeHardy Rapids are also favorite sights to put on your list. Grand Teton National Park lodging options.